Beautiful Pinko Silver Sequin dress. Size 10. Comes with matching vest. BRAND NEW women sommer trousers by PINKO, 6UK, 38IT. PINKO Women's Black Ruched Elasticated Bodycon Dress With Mock Neck. Size Large. 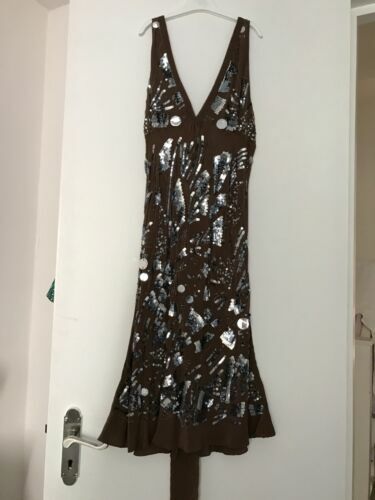 Pinko Dark Brown Embellished Sparkly Evening Dress. Size 10. Brand New! PINKO Women's Pink Cowl-Neck Ruched Detailed Cocktail Dress. Size Small. Pinko girl dress, worn once and in very good condition, in size XL. Gorgeous Womens Dress From PINKO. Size S/8 UK. VERY good Condition.